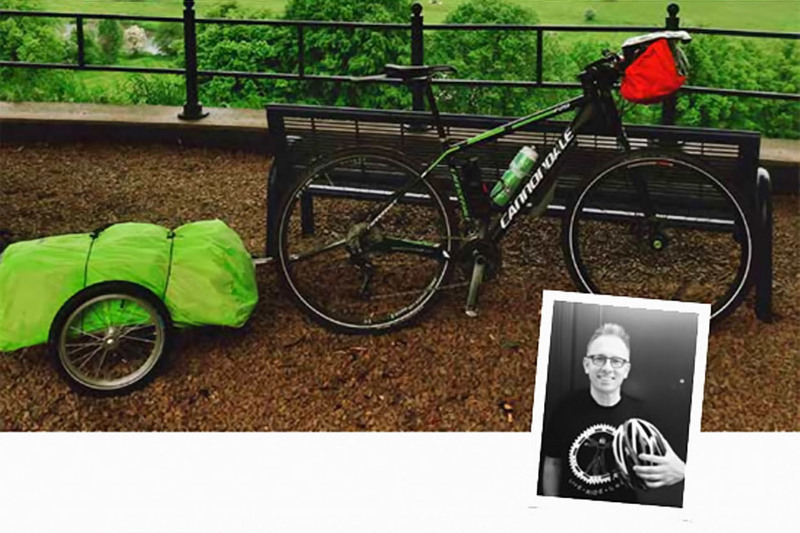 Cycling for 26 days through Belgium, Tom met many fellow countrymen as he stayed with host families on most occasions. His interest for the journey started on reading testimonials from Belgium Journalists, Writers and Photographers on the beauty of his own country. What he remembers most vividly where the amazing life stories he encountered. "I remember how a teacher completely turned his life upside down and became a Sheep shepherd".